Kind of neat sitting underneath this round chickee, by the old fire, my feet back in the old grass roots. Feels good. Smoke getting in my eyes and burning. Makes me know that I’m still alive. It’s kind of neat inside my house, too, where we can smell the aroma of the cedar Christmas tree and its dying leaves. Man, that’s good. I just can’t believe that Christmastime is here again. It’s a little sad and joyous at the same time. It’s sad because it reminds us that a lot of our older Seminole people have passed on this year. It’s sad that they are gone now. At the same time it is happy for those of us who are still here and can enjoy the many pleasures the Seminole Tribe can give us. We are a lot more fortunate than most people in the world. I never dreamed the Seminole Tribe would ever be at such a prosperous state. That gives me some mental relief that no one is really going to starve in the Seminole Tribe. At the same time, I still see newspapers and people writing stories about Christmas, but they do not use the word “Christmas.” They say “Xmas.” It continues to baffle me how some people don’t believe in Jesus Christ, so they put a cross over Christ and call it Xmas. So, in my family we still have Christ in our Christmas, so I hope you people will do the same thing. I saw a story set in California the other day where some town was banning the Nativity scene. I thought that was one of the oddest things I had seen in my life. What is this world coming to? Whatever it is, the residents still overcame the ban by using real live people instead of mannequins. They managed to have their Nativity scene. I have always enjoyed Christmas. The first time in my life I ever got a present was at Christmastime. It was at the old First Baptist church along Stirling Road. And it was a sack of candy and oranges. I was about 4 or 5 years old when I saw that. It was such a happy occasion for me because, boy, I really loved candy. And all the sweet things that you can get ahold of. That was the only time that I remember getting a bag full of candy, so that was probably the first present I ever got. I remember when I first saw Santa Claus, he scared the living you-know-what out of me. I almost crawled underneath my grandmother’s dress trying to get away from him. Nowadays, I wonder who that Santa Claus was. It was probably Sunny Claus. Back in those days, there was a Canadian Indian couple known as Sunny Claus and Shirley who used to come down here and minister to the Seminoles quite a bit last part of the ‘40s and ‘50s. Hopefully, we will all have a good Christmas and start the New Year together. So, I would like to say to everybody in the Seminole Tribe, as well as friends and employees and whoever reads this paper – even though I may not know you – Merry Christmas and have a good New Year. 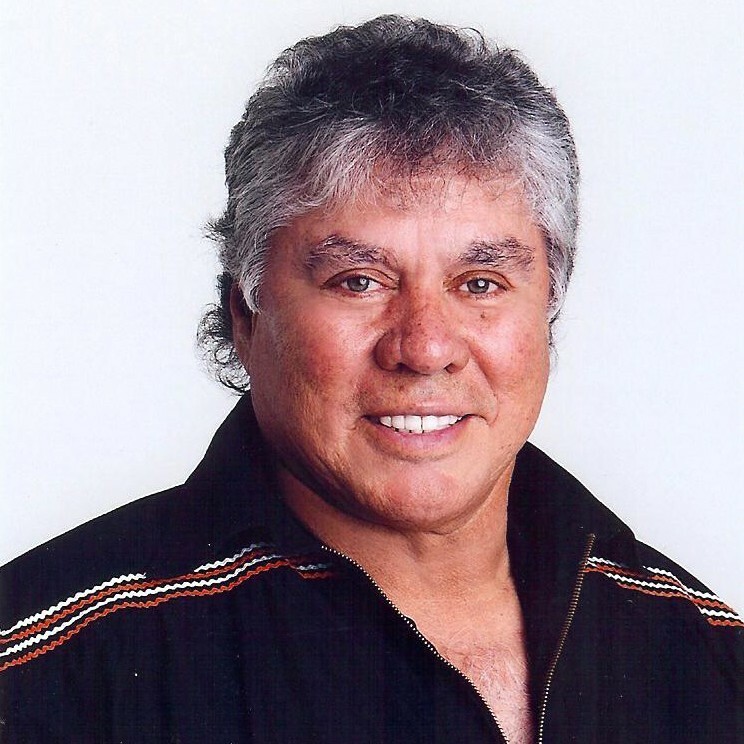 James E. Billie is Chairman of the Seminole Tribe of Florida.